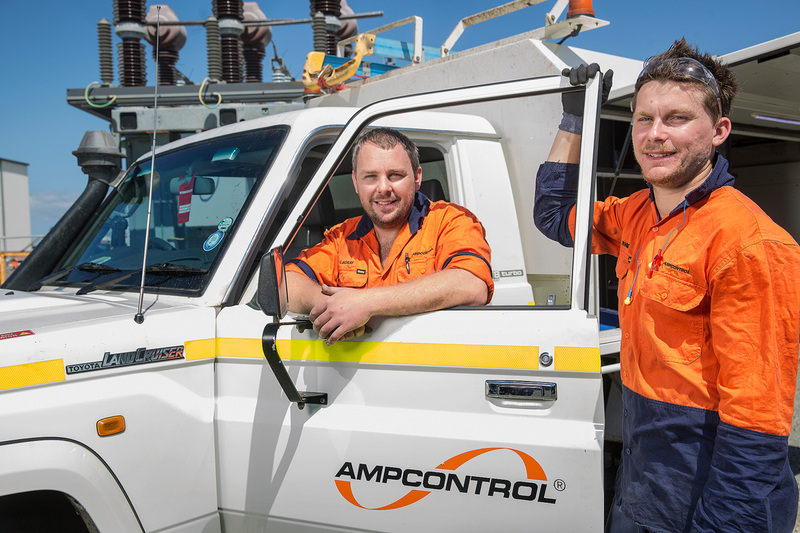 In response to growing opportunities and demand for Ampcontrol solutions throughout Northern Australia, Ampcontrol have established a local presence in Winnellie, Darwin. Focusing on the delivery of specialist High Voltage services for energy, oil and gas, mining and defence markets, the site will operate an agile field service crew that will connect with the wider network of Ampcontrol’s Northern QLD operations to bring Northern Territory customers market leading High Voltage infrastructure such as switchrooms and transformers. From high voltage compliance audits and safety management plans, to high voltage repairs, maintenance, upgrades and testing, Ampcontrol has dedicated High Voltage service teams across Australia who ensure safe, compliant and on time completion of high voltage infrastructure projects. This is in addition to the manufacture and supply of market leading power distribution equipment, including remote area installations using energy sources such as solar, wind or battery. Ampcontrol recently completed HV commissioning work for two power stations in the Northern Territory and are active members of Energy Club NT, where they attended the ‘Meet The Buyers’ event to promote the NT business supply chain. As in previous years, Ampcontrol sponsored and exhibited at the NT Resources Week, a leading exhibition for the Resources, Infrastructure and Oil and Gas markets in this region. For more information on our range of High Voltage services, visit our High Voltage services page and submit an inquiry today.